Happy Valentines Day to you friend. happy valentine's day, miss renee. 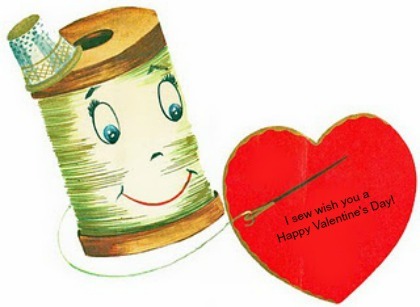 Happy Love Day to you sweet friend!